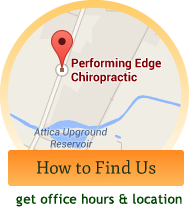 Performing Edge Chiropractic is a referral-based chiropractic practice based in Attica, Ohio. 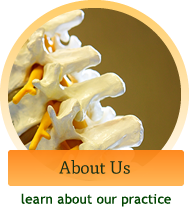 We use this website to educate our members about what chiropractic is, and what chiropractic isn’t! Why? 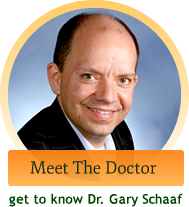 Those who are informed seem to get the best results in the shortest amount of time. 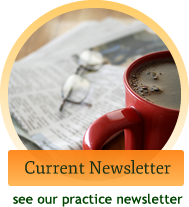 Whether you are a seeker of wellness longing for a new way of healing, an athlete looking to improve performance, someone longing to be your best, a busy parent, professional or student we invite you to join us. Make an investment in yourself and in those you love. Come to get well, stay well and be well by becoming conscience of your own innate greatness mentally, physically and spiritually or a bit of all three and discover the Performing Edge Chiropractic experience in Attica. 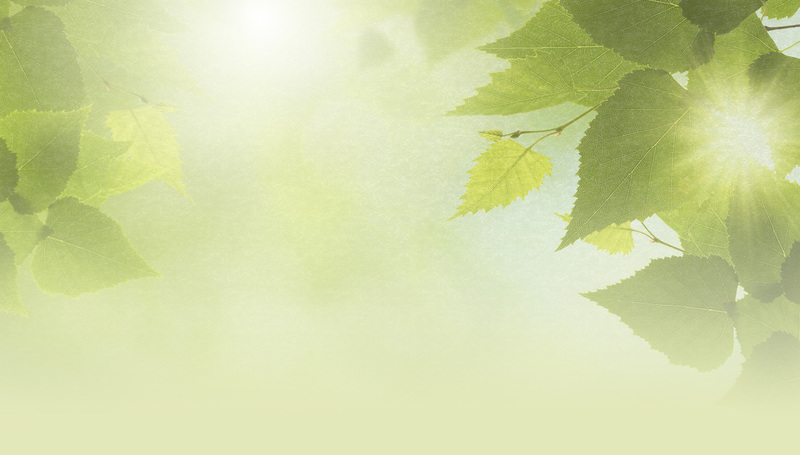 We want to help you on your journey to better health. Contact us today to schedule your appointment.